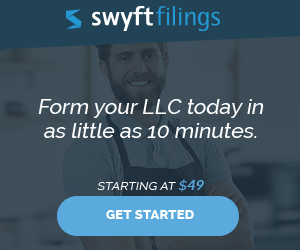 Can A C-Corp Own an LLC? Can a c-corporation be the sole member of an LLC and if so how report income/loss….. Yes, an LLC can have a C-corporation as its member. The LLC’s income would pass-through to the c-corporation. The c-corporation would report the profit/loss on its own tax return. Remember that unlike LLCs, a c-corporation files its own tax return separate from its owner(s). I would suggest speaking to a professional (attorney / accountant) when you start getting multiple entities involved and co-owning one another. 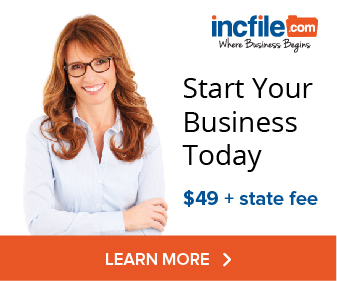 How Do I Change Ownership Of An Illinois LLC?